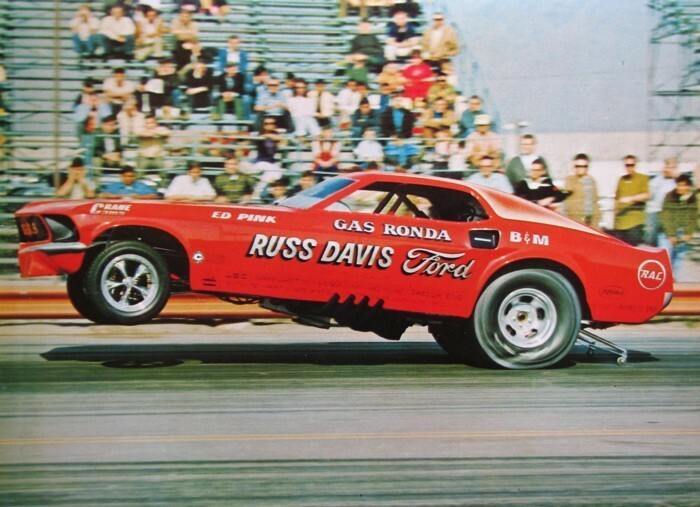 The car that took the racing world by surprise, and became an automotive legend. 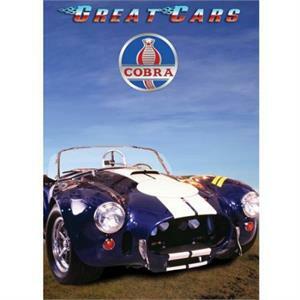 A great documentary on this amazing vehicle, and Carroll Shelby, the former driver, who brought the vehicle to life. 138 minutes of nothing but Cobra, make this a must have, for any CS fan.